Seller Feedback for the FHTA Dive Fiji EXPO 2019. We will also note your feedback if you had hosted agents at your property during the pre-EXPO Fiji Dive Fiesta. This is a chance to tell us your thoughts on the EXPO Trade Day event and we would like some real, candid feedback from you on the event. Name 3 Positives and 3 Negatives (to be improved) about the FHTA Dive Fiji EXPO. We are looking for some solid candid and usable feedback on the buyers who attended this year. Please spend some time to tell us your thoughts. Seems like a lot of work, so if you want, just fill in the ones you want to comment on +ve or -ve. If you want, just say a GOOD or NOT SO GOOD after each name! 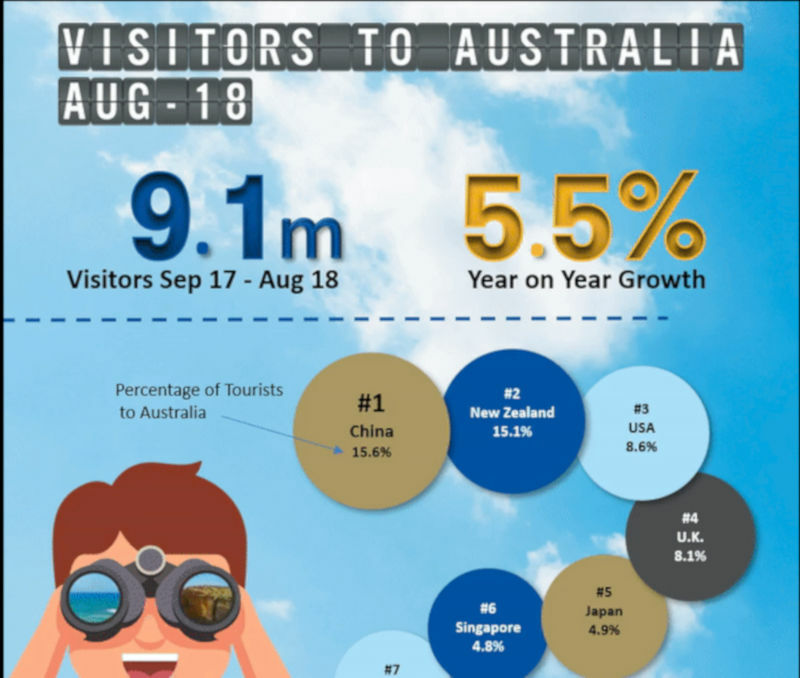 But the more info we get the better we can present to Tourism Fiji to get better agents next time. Did you get to see and collect info/business cards from all the Buyers? Does this Company sell your property currently (before EXPO)? Were they good choice for EXPO/Fiesta attendee? Are they a good match for your property? Do you expect them to sell you in coming years after meeting them at EXPO? 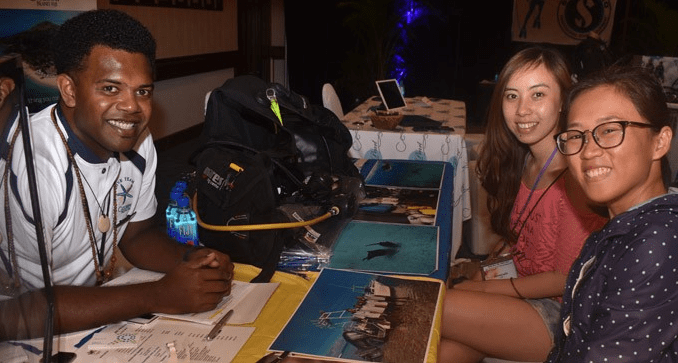 The event was also attended by dive travel media and journalists, and we'd appreciate your thoughts on their inclusion. Have you ever been featured in this magazine/publication before this EXPO? Have you ever advertised in this magazine/publication before this EXPO? Will you advertise or be featured in this magazine/publication after this EXPO? Do you think there was value in having this magazine/publication along on the Fiesta and attending the Expo event? Tourism Fiji was integral in running the Dive Fiesta Fam and was around at the EXPO covering PR, social media and meeting the industry. Did you get to meet James personally? Did you get a card and follow-up with him? And if so, is he responsive? We are always looking for new ways to improve and freshen up the event to keep it exciting and fun. What suggestions, ideas, constructive criticism or thoughts do you have that you can share with us about the Fiji Dive Fiesta or Dive Fiji Expo? What suggestions, ideas, constructive criticism or thoughts do you have that you can share with us about the Fiji Dive Fiesta or Dive Fiji Expo? GO on. Write the truth, we won't be hurt. Honest! If you were involved with, or attended the last event, some actual results info would be very useful. ROI is after all what we are interested in! Did you or your company attend the 2018 EXPO and have any info from it? Did you receive any firm commitments/bookings from buyers which materialized as a result of the Dive Fiesta and EXPO 2018? What was their length of stay (estimate only...)?? What was their average spending (estimate only...)?? Have you received any enquiries/business from the Dive Fiesta & EXPO 2018 participants who had never booked with you before? Have you had any increase in business from participants that previously booked with you? Welcome to Fiji’s largest in-country Dive Marketing Event ever, the Fiji Dive Fiesta! 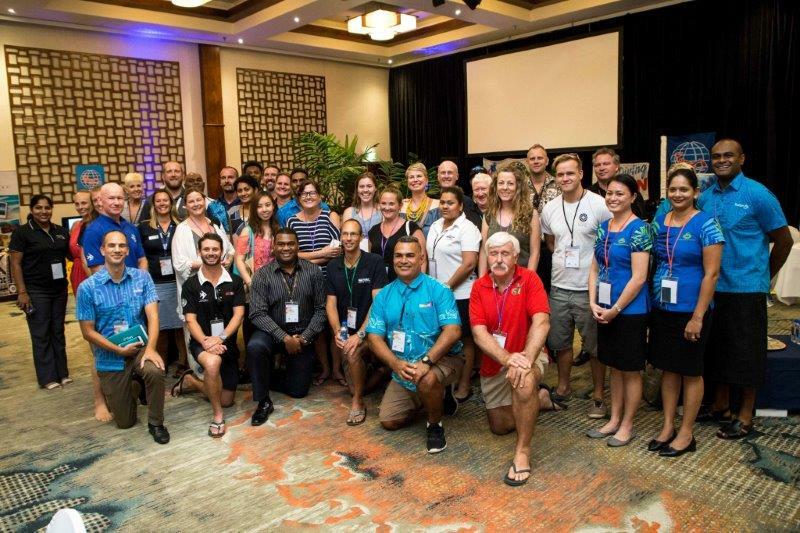 The Fiji Dive Fiesta creates the opportunity for qualified Dive Travel Professionals to have familiarisation trips (famils) and meet the best of Fiji’s dive products, resorts and dive centres in and around the northern region of Fiji. This event is confirmed to talk place from 16th – 22nd March 2019 and is made possible through the collaboration of Fiji Airways (Fiji’s national airline carrier), Tourism Fiji and Fiji dive operators through the Fiji Hotel and Tourism Association (FHTA) Dive Committee. Welcome to Fiji’s largest in-country Dive Marketing Event ever, the FHTA Dive Fiji EXPO! This event is aimed specifically at showcasing Fiji’s awesome diving to key wholesalers and media from Fiji’s key dive source markets. The FHTA Dive Fiji EXPO has shaped up to be the biggest dive event in Fiji’s yearly calendar! 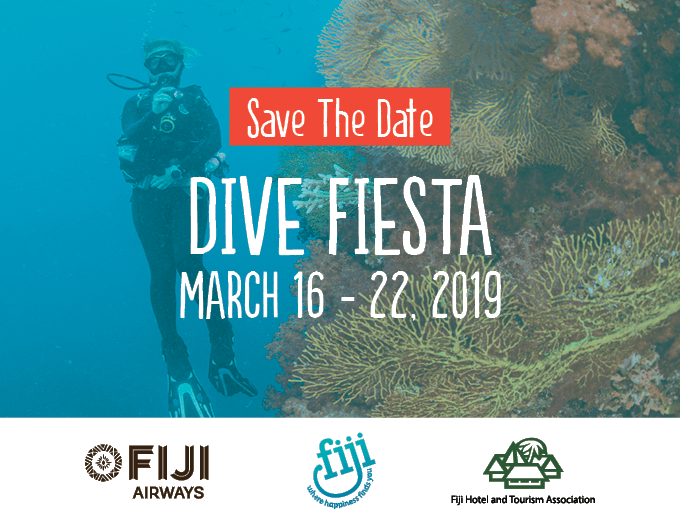 The FHTA Dive Fiji EXPO 2019 will be held on Friday, 22 March 2019 following the Tourism Fiji Dive Fiji Fiesta from 16 – 21 March 2019 in the North. This year’s FHTA Dive Fiji EXPO trade event will be held at the Sofitel Fiji Resort on Denarau in Nadi, Fiji. To assist in a successful FHTA Dive Fiji EXPO 2019 we would like to invite you to sponsor this event. Full details and sponsorship packages can be viewed HERE. To be held on Friday, 22nd March 2019 at the Sofitel Fiji Resort & Spa on Denarau in Nadi, Fiji. No maximum number of delegates this year. Bring the team! Do not use upper case or capitals unless at the beginning of a sentence or name. These will be printed on event badges. All information/updates will be forwarded to this contact. Welcome to Fiji’s largest in country Dive marketing Event ever! This event is aimed specifically at showcasing Fiji’s awesome diving to key wholesalers and media from Fiji’s key dive source markets. FHTA Dive Fiji EXPO has shaped up to be the biggest dive event in Fiji’s yearly calendar 2019 could be that and more! 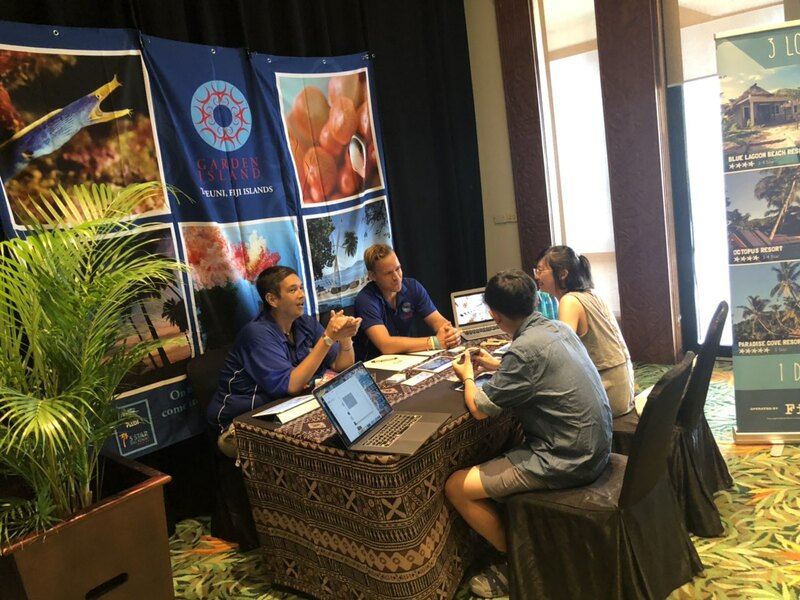 The FHTA Dive Fiji EXPO 2019 will be held on Friday, 22nd March 2019 at the Sofitel Fiji Resort on Denarau following the Tourism Fiji Dive Fiji Fiesta from 16th – 21st March 2019. A tentative program can be viewed here. Additional Delegates/Partners are welcome at a cost of F$250 VIP which must accompany your registration form. We attach our Flash Report (Issue 1 of 2019) relating to the new provisions (family care leave and parental leave) in the Employment Relations Act 2007 which came into effect on 1 January 2019. The Flash Report is issued in summary form exclusively for the information of clients and staff of KPMG and should not be used or relied upon as a substitute for detailed advice or as a basis for formulating business decisions. Should you have any queries please contact your client service personnel or me. We thank you for your active participation and involvement, which contributed to the hosting of the HOTEC 2018 Tradeshow. We do hope you are fully satisfied with the contacts and relationships built during the two days. Please complete this survey, as your feedback will help us to evaluate this year’s Tradeshow and increase its effectiveness in the future. Please rate the following according to your personal experience. How satisfied were you with exhibiting at the HOTEC 2018 Tradeshow? How would you suggest/recommend future shows could be improved?